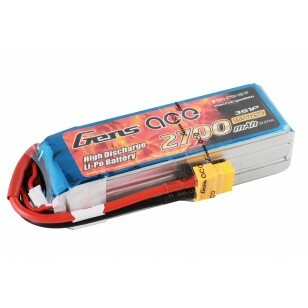 Gens ace 2700mAh 14.8V 35C 4S1P Lipo Battery Pack. 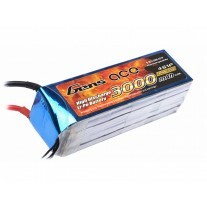 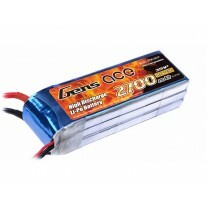 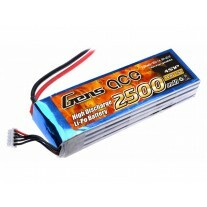 Gens ace lipo 2700mAh used for RC airplane and helicopter. 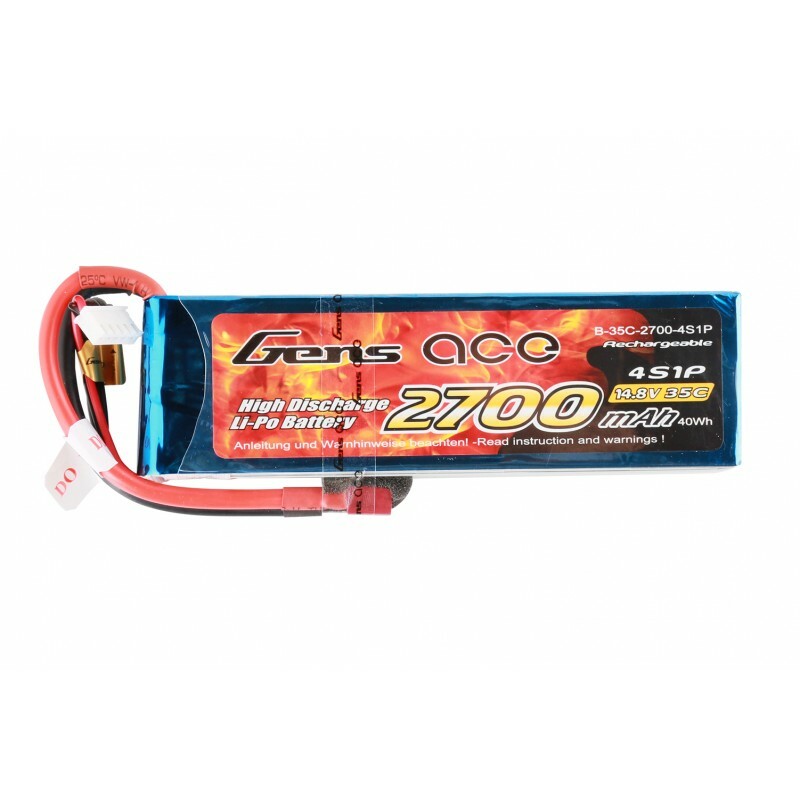 Perfect size for Hotliner F5F class, Quadrocopter, Hexacopter. Gens ace lipo 2700mAh 4S1P 35C lipo battery pack has Remarkable stacking technology which enables single-cell capacities of 2700mAh. 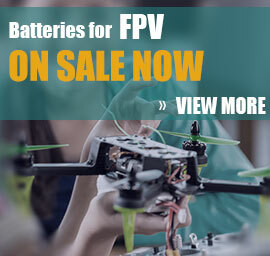 High discharge performance and high energy density, GensAce batteries provide high quality, reliable power for your RC model.